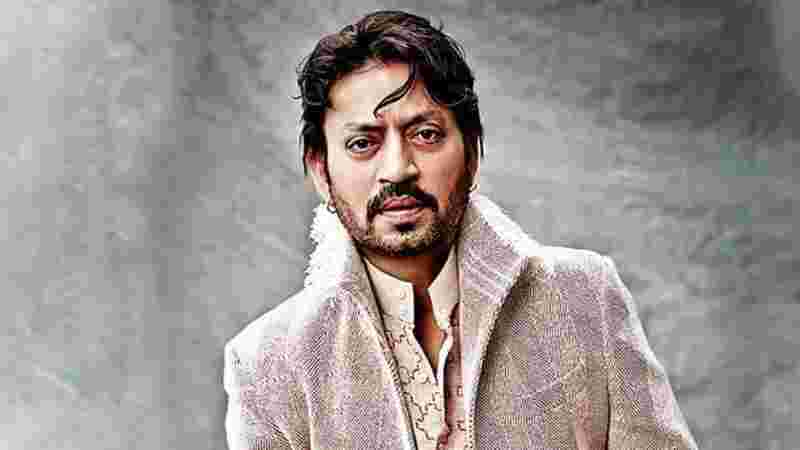 It broke our hearts when Irrfan revealed that he has been diagnosed with cancer. No one can forget the day he shared the news of his ailment. It’s still vivid in minds because of the frenzy that followed. Fans and followers were aghast, scared of the consequences. But Irrfan Khan, with the will of a mountain, chose to re affirm his belief in life and God and spent time reminiscing about poetry, whilst undergoing treatment in London. And we believe it is the same approach towards life that has made all the difference today. So much so, that he is all set return back to the 'bay, to his country, to his people, and his films. That's right, we have learnt that the actor will be flying down to Mumbai in a day or two which means that he has had an upward peak in his treatment. While we are overjoyed to hear just that, there is something else that is more thrilling. According to an insider, the actor is all ready to start shooting for Hindi Medium 2, which is slated to go on floors in the first week of December! It all happened when the the makers of the film flew down to London to meet Irrfan khan and a narration of the script was held. A heartwarming meeting resulted in Irrfan deciding to do Hindi Medium sequel. The Hindi Medium sequel will be produced by Dinesh Vijan's Maddock Films with a plot that will flash-forward to 10 years to tell us the next part of the story of the Hindi loving Raj, the character played by Irrfan. Hindi Medium was a sleeper hit that released in 2017. And needless to say, we can't wait to see him work his magic on screen again.